More and more, teams work on projects and startup companies together – apart. Geographical distance is not as limiting as it once was due to development of tools and practices that make communication and collaboration easier. File sharing, mobile apps, and instant video conferencing have become essential parts of the creative and productive process. It’s become easier to manage and work on a telecommuting team. Yet, there is one hurdle – a seemingly unmovable wall – that continues to be a bottle-neck to forward movement. Email. There seems to be a never-ending stream of incoming email, emails getting lost in translation, and stacks of email screaming for your attention. If there’s not a question to answer in that email you’re reading, do you need to reply to it? If it’s a call-to-action, once the task is done, a quick “COMPLETED” reply might be appropriate. Otherwise, take a No-Question/No-Reply approach. Put a single word or short phrase in CAPS at the start of your subject line. Simple words of action, such as DUE TODAY or MODIFY TEMPLATE should grab attention quick. In most email software programs, you can modify the subject line. Consider adding a word at the beginning of the subject, like the example above: COMPLETED. In cubicle environments, you could walk over to your neighbor to get or give a more detailed response than an email would sufficiently hold. Don’t write (or read) novels. Truncate the email or make a phone call (or video conference). Think in threes: No more than three paragraphs in an email, no more than three sentences in a paragraph. There are three fields for addressing purposes. The TO: field should be to the one or two people who are being addressed. The CC: field should be used as an awareness trigger. Anyone needing to be aware of the email that isn’t in the TO: field goes in the CC: field. When responding, consider whether Reply-To-All should be used. The BCC: field should rarely, if ever, be used. If there’s a long list of addressees, BCC is a good thing. Otherwise, just don’t use it. There are no secrets in email. The first two are good actions. 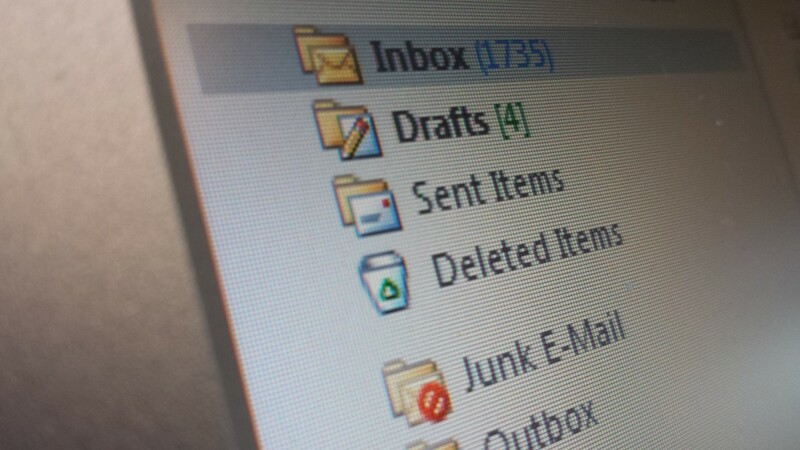 Do and Delete should be the most popular actions you take with an email. Delegating depends on your role and responsibilities. There are two ways to defer: 1) set an appointment to attend to the email in the near future, 2) reply for clarity. Always include your phone number in your signature lines. Links and positive quotes are nice, but your phone number necessary when working with remote teams. By using some or all of these tactics you will avoid overwhelm and will shrink the beast of email so it becomes an ally instead of an opponent.